When you travel, do you ever look out the window in awe of the majesty of the Creator and His creation? Whether we go by plane, train, or automobile…or by foot; whether we travel the ends of the earth or take a step outside our home, time spent considering His heavens, the work of His fingers, the moon and the stars, which He has set in place (Psalm 6:3), the fields and trees (Psalm 96:12), the mountains and hills (Isaiah 55:12) and all of creation is time invested in our faith. 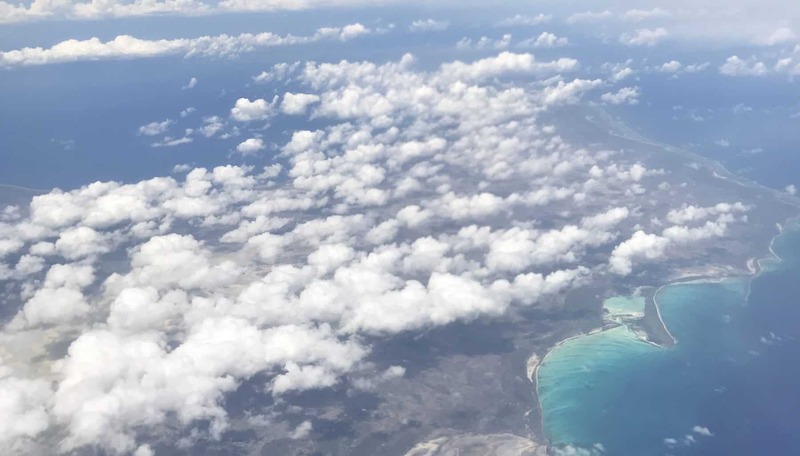 When you travel, do you ever look out the window in awe of the Author of the journey and His story of grace He is unfolding in perfect faithfulness? I will be traveling to Cap-Haitien Jan. 28 to spend a week with potential ministry partners in areas of microfinancing and domestic foster care. And I will go to Caracol, too, and spend time with the staff and children at Strong Tower ☺. Come, “look out the window” of Strong Tower’s journey with me, in awe of its Author and His story of grace. Through you, He gives home and family to 19 children who are orphans no more; hope and health to 550 children in the Nutrition Initiative; and Good News to over 600 children at VBS. 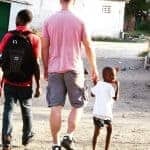 And God’s Father-heart never stops beating, as He leads Strong Tower to family preservation…and He moves to empower families to stay together and initiates a foster-care movement throughout all of Haiti. Thank you for responding to God’s call to join in this orphan care journey. Isn’t it incredible to take time marvel at His goodness all along the way? And to trust in Him for the journey that’s ahead? This time, too, is time invested in our faith. And it is well worth it. PS: Every day of this particular mission, specific prayer points regarding itineraries, agencies, etc. will be sent out via email. If you would like to pray specifically every day for this mission, I would appreciate it so much! You can enter your email here https://strongtowerhaiti.com/prayer-team/ and you’ll be a part of the Strong Tower Prayer Team and receive prayer updates Jan 28-Feb 2… and monthly thereafter. Thank you for your encouragement and support! You make a difference!